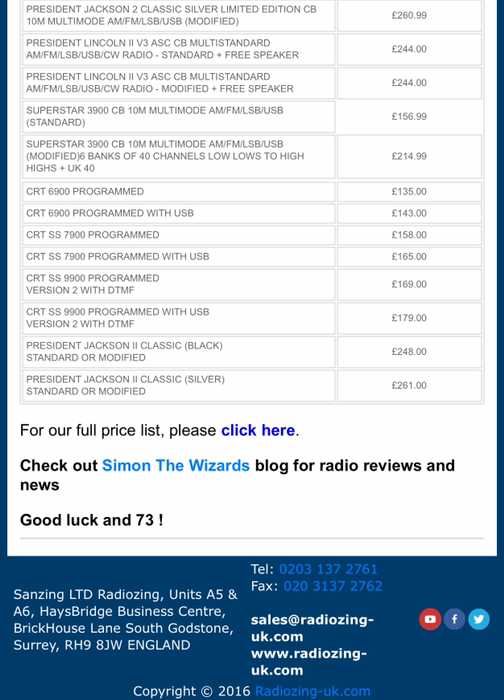 Simon has launched his “Radiozing” offers for the next few weeks. 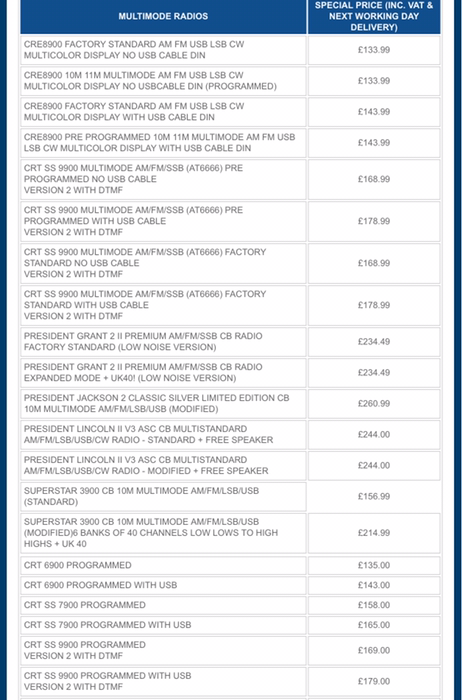 Remember to call them as these offers are usually for email subscribers. Also I’m not Mr Zing so please don’t think I am. He is more James Bond and I’m more the shadowy figure of 007. So look at the offers. Radiozing keeps searching around the world to find the newest and coolest stuff. 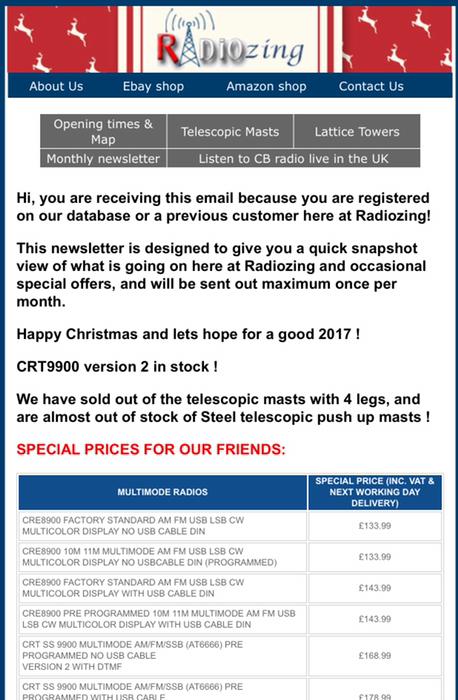 So it’s great to see the offers and also interesting to see what they can have on offer during 2017. All Rights Reserved (c) http://www.simonthewizard.com 2013-2014-2015-2016 Unathorised Use / Or Duplication of this material without express and written permission from this blog’s author is strictly prohibited. 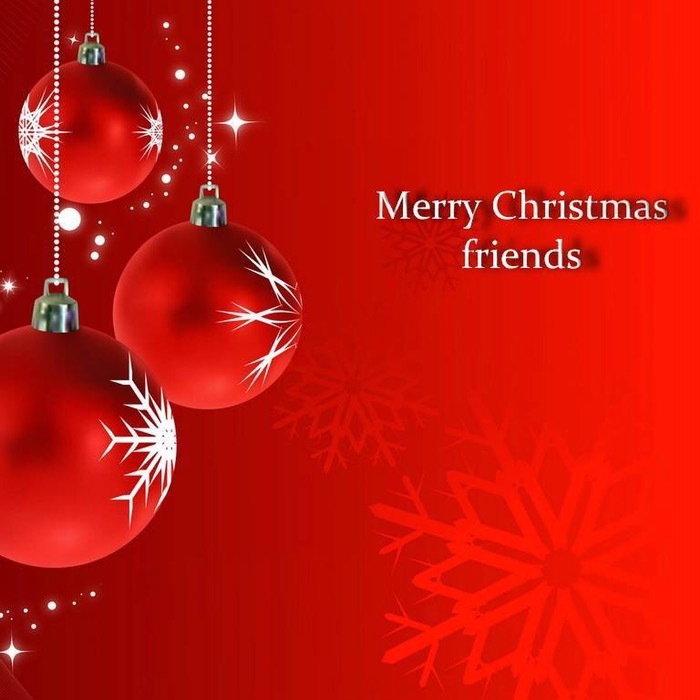 Excerpts and links may be used, provided that full and clear credit is given to simonthewizard and http://www.simonthewizard.com with appropriate and specific direction to the original content.